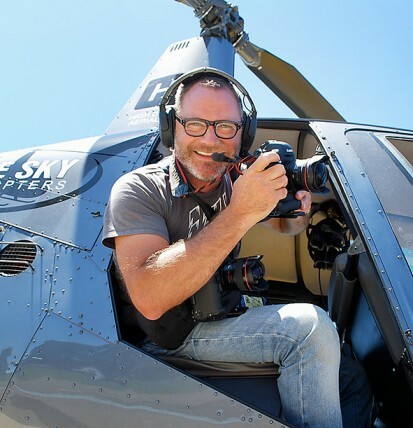 Hamilton is an award winning, Sydney based photographer, with over 25 years experience across the industry. Hamilton has particular expertise and passion for location photography. Hamilton has long been trusted by Australian and International organisations to photograph life’s large and exciting moments as well as the important ones. He can regularly be found hanging out of helicopters, off bridges, dangling from cherry pickers, perched on the tallest buildings or just plain floating upside down in the harbour. Anything for a great shot!